Since our beginning in 1873, Spring Arbor University has taken a unique approach to how we interact with and educate our students. Even though we are an academic institution, SAU is not solely focused on knowledge acquisition. In other words, we don’t believe that knowledge and skill acquisition comprise the totality of an educated person. Rather, we are deeply invested in transforming our students into becoming people of wisdom, which is achieved when a student is pushed beyond knowledge acquisition into knowledge application. One of the ways we deliver a relevant education is through the real-life application of knowledge. As a student of our master’s or bachelor’s degree programs, absorbing knowledge is the first step. Success lies in the direct implementation of knowledge to solve real-world challenges. We are on constant alert to adapt our online courses to new trends. This way, you learn not only the solid foundations of subject matter, but also the latest implementation strategies needed in this rapidly changing world. 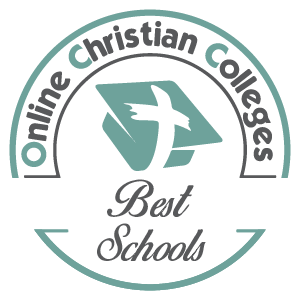 Explore our Christian approach to education. 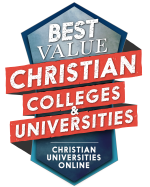 What began as a small elementary and secondary school in the late 1800s has evolved into a top-tier ecumenical Christian university committed to lifelong involvement in the study and application of the liberal arts, with Jesus Christ as the perspective for learning and critical participation in the contemporary world. At SAU, your spiritual growth is just as important as your academic growth. That is why each of our educational programs is built on a foundation of academic and educational integrity and faith. It is our belief that by integrating faith into education, you will advance your purpose in life in a way that is needed in society and is pleasing to God. Students of our programs either share the Christian perspective of the university or are amenable to such perspectives while a student. This means all students are expected to govern their lives in a way that is pleasing to the Creator, is enriching to oneself and to others. Enjoy an education of the heart and head. As you can see, SAU represents a healthy online community of people willing and eager to acquire wisdom. When you’re ready to enrich your faith, broaden your professional network and enjoy more marketability in your field, contact us using the form on this page or call us at 1.844.621.0900. An Admissions Representative will reach out to you and together, you will uncover your professional goals, discuss options for payment, and learn all you need to know about SAU. 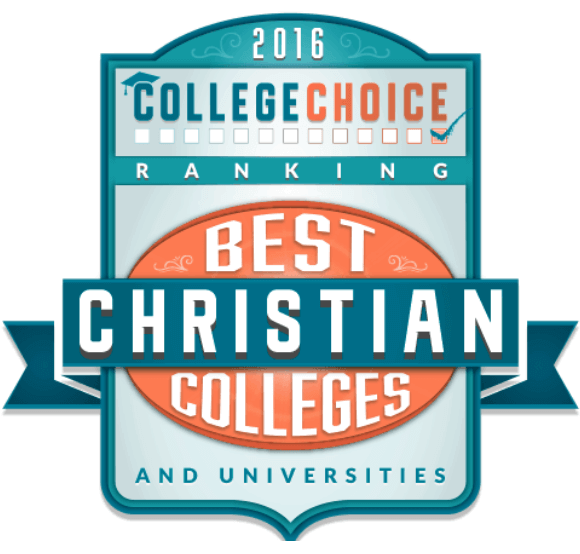 Contact Spring Arbor University Online to learn more. 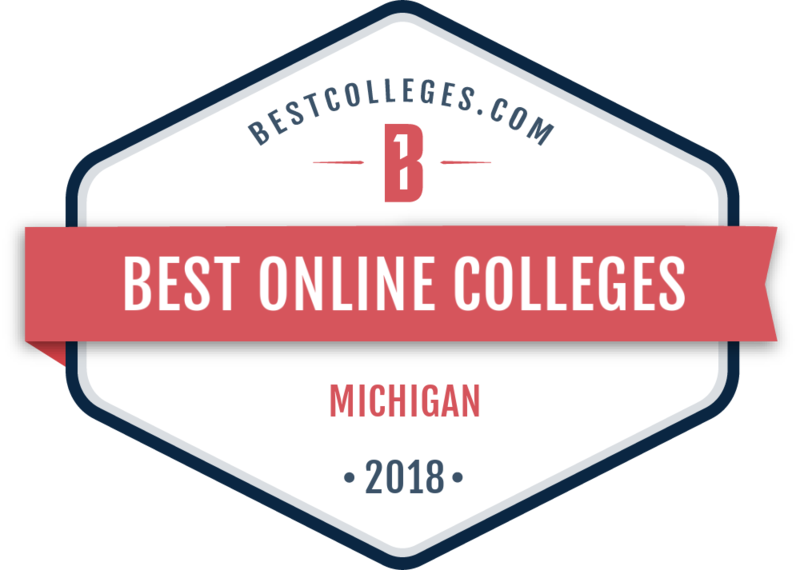 As a Spring Arbor University Online student, your growth and success – academically, professionally and personally – are our focus. Even though you may not be physically present on campus, you are part of a community of learners that is distinguished by our lifelong involvement in the study and application of the liberal arts, a total commitment to Jesus Christ as the perspective for learning, and critical participation in the contemporary world. As leaders in adult online education, we understand that you need flexibility and support. That is why I encourage you to fully engage with your fellow students, faculty and your student success coach. Each will enrich your academic experience in ways you never imagined possible. You are here to receive a quality education and to advance your career. Keep these goals top of mind as you engage in critical thinking by asking questions in your pursuit of wisdom. Demonstrate your personal commitment to responsible, ethical leadership and effective communication through the original work you do here. Remember, the skills, knowledge and abilities you gain as a Spring Arbor University student will serve you well long after you have completed your degree. As a Christ-centered university, we believe that faith and learning are united together, and our students are taught to apply the knowledge they gain within our programs to leave a lasting impact on our world. We appreciate your interest in Spring Arbor University and wish you the best in your academic endeavors.